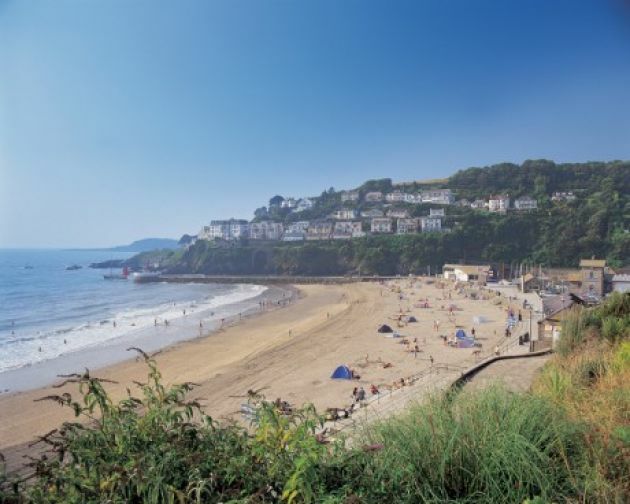 Looe Bay Holiday Park private caravan for hire in Cornwall. Modern caravan sleeping up to six with lockable decking area, patio and Dog friendly. Lovely modern caravan at Looe Bay Holiday Park. A great place for a holiday and my caravan and balcony is dog friendly. Two bedrooms with additional bed settee in the lounge sleeping maximum of six. All beds made up for your arrival. Cosy up to nature in our delightful Shepherd's huts in an idylic setting with wonderful views. All your needs are catered for to go glamping in comfort and style, with private bathrooms, wood burning stoves and luxury pocket sprung full size double beds. A jewel of a hideaway on the Cornish Riviera, nestled tantalizingly close to the outstandingly picturesque South West Coastal Path. 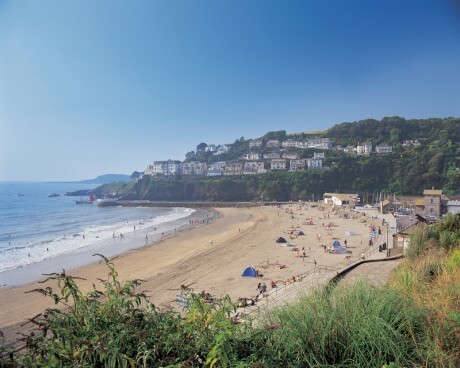 With fabulous sea views we are situated in a Designated Area of Great Landscape Interest and natural beauty.